Marko Bey’s hometown isn’t much like where he lives now. It’s hard to compare Queens, New York, to Ashland, Oregon. A river basin may be one of the few features they share. But Bey’s not racking his brain to find similarities between one of the world’s largest metropolitan cities and a relatively rural town in the West. He knows the differences. They’re why he purchased land, raised his two kids, and started a business here. 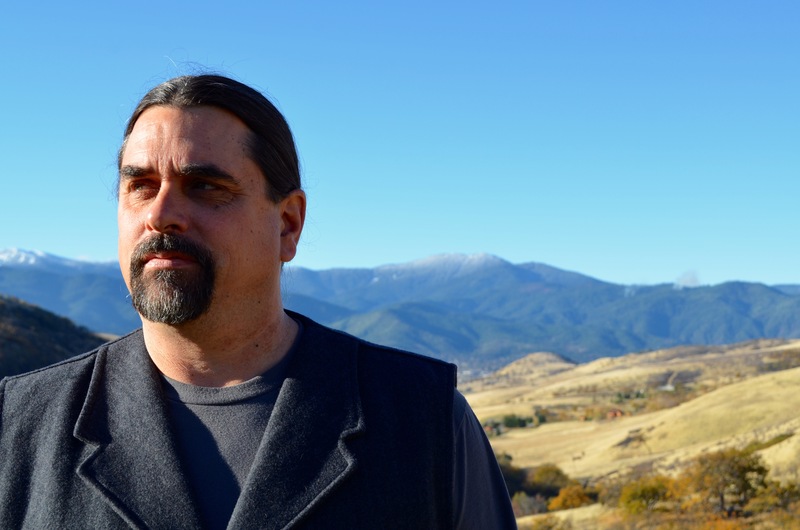 He’s done more than just protect a landscape over the last few decades. 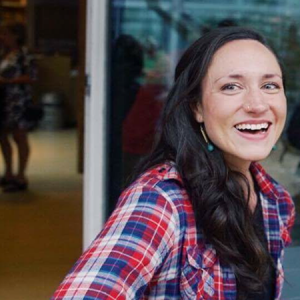 In 1995, Bey co-founded Lomakatsi Restoration Project, a nonprofit, grassroots organization developing and implementing forest and watershed restoration projects in Oregon and northern California. Now the organization oversees restoration across thousands of acres of forests and miles of streams, in cooperation with a broad range of partners, including federal and state agencies, Native American tribes, schools and nonprofits like The Freshwater Trust (TFT). Lomakatsi was born of Bey realizing a few things. First, Oregon’s economy was mostly extractive. “Back then, it was the era of the big trees, and the practice of clear-cutting was booming,” he said. Second, the environment and people are intrinsically connected and they should be treated as such. TFT’s Restoration Project Manager Eugene Wier was one of Lomakatsi’s first volunteers, years before the organizations ever partnered. “From the beginning, they’ve always taken a holistic approach and understood that you can’t fix streams and rivers without working to improve the forests and farmlands they’re connected to and supporting the communities where the work is actually happening,” he said. 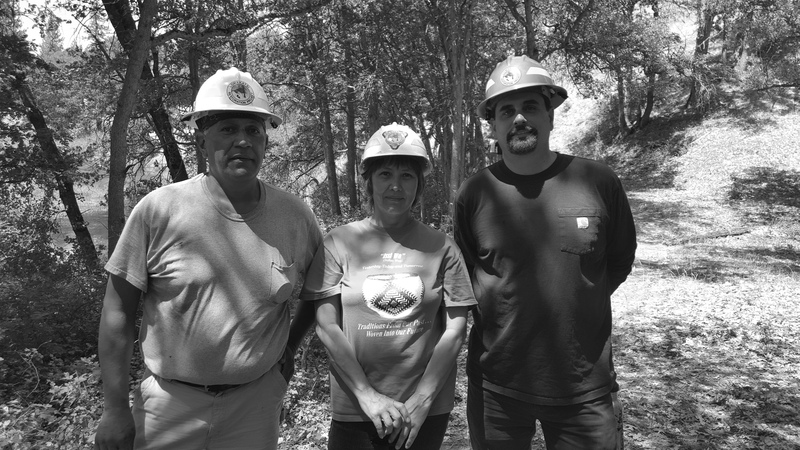 A handful of volunteers became 25 full-time program staff and 60 restoration workers. There are 40 others who work seasonally. Bey calls it the “Green Collar Workforce,” and it’s as diverse a group as they come. Some have college degrees. Others haven’t finished high school. They’re Native American, Caucasian and Latin American. The youngest is 14. The oldest is 68. In 2002, the Tribal Ecosystem Restoration Partnership Program was founded to provide long-term, skilled jobs to tribal members. In turn, the members enhance the organization with traditional ecological knowledge. 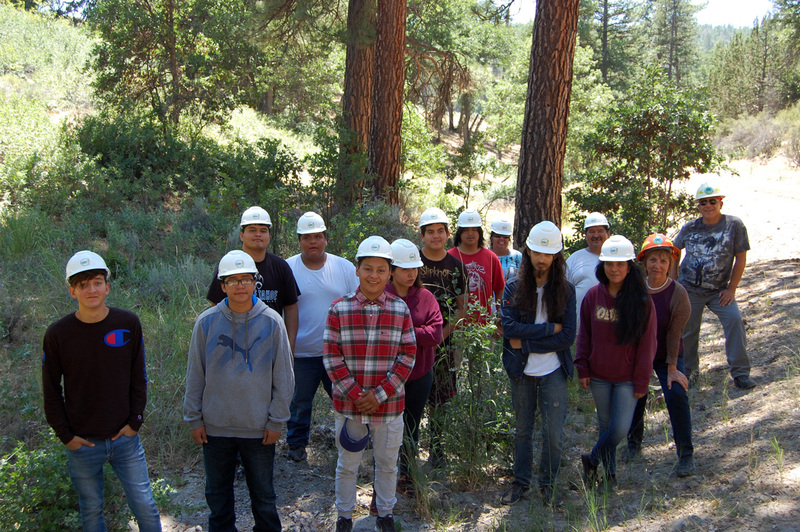 “Creating career opportunities in ecological restoration so our tribal people can remain as the first, best stewards of our ancestral homelands is vital to healing watersheds and our communities,” said Belinda Brown, an enrolled member of the Pit River Tribe who serves as Lomakatsi’s tribal partnerships manager. 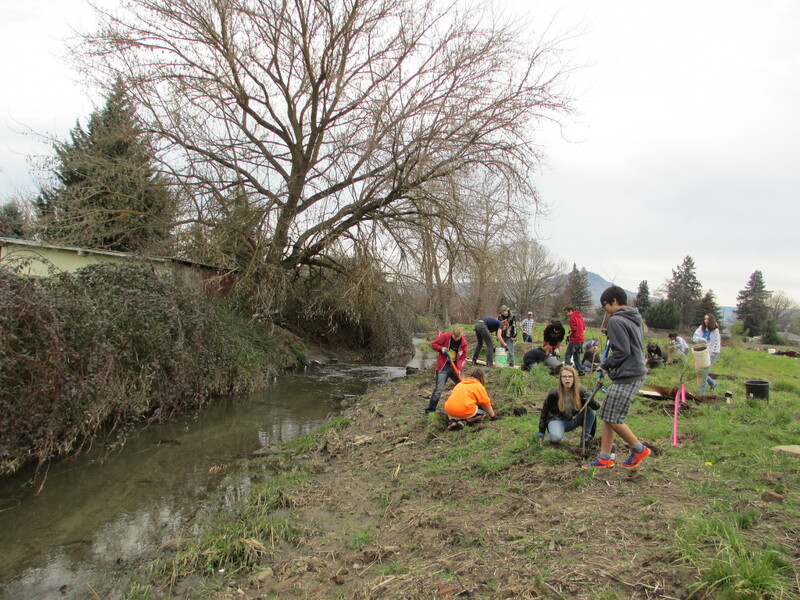 TFT and the tribal program work together on revegetation projects along South Fork Little Butte Creek, a 17-mile tributary of the Rogue River. When Del Pizzo says “everyone” she includes fourth-generation logging families who struggle to make ends meet in a shrinking industry, Latino communities, and youth. Thousands of K-12 students have passed through their programs. Del Pizzo and Bey follow their achievements and next steps. They recount one teen that became a wildlife biologist. Others are buying homes and planning families. On Lomakatsi’s 20th anniversary, the nonprofit reported it infused more than $25 million into local economies. 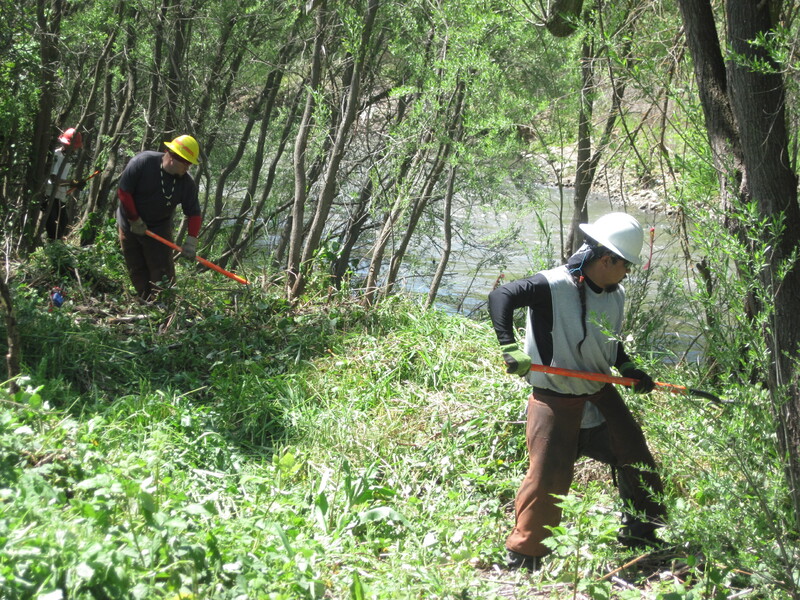 Thirteen miles of stream had been restored and 800,000 trees and shrubs had been planted. Projects were implemented on more than 35,000 acres of private and public land. A portion of the last two decades of work has been done in collaboration with TFT. Lomakatsi has also been the recipient of two awards for restoration along Lone Pine and Bear Creeks through Pacific Power’s Blue Sky Habitat Fund, a grant program coordinated by TFT.